All of the colours from NAKED 3 is claimed to be totally new and consist of many gorgeous shades from matte to shimmer! 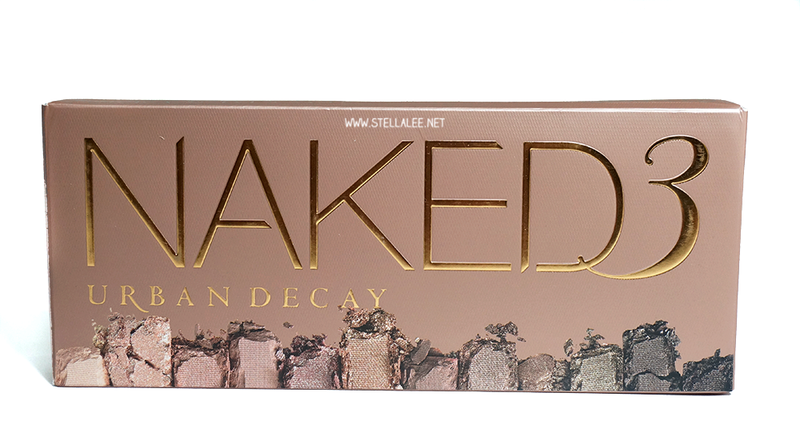 NAKED 3 comes in beautiful gorgeous brownish shade but has different tone with the older NAKEDs. 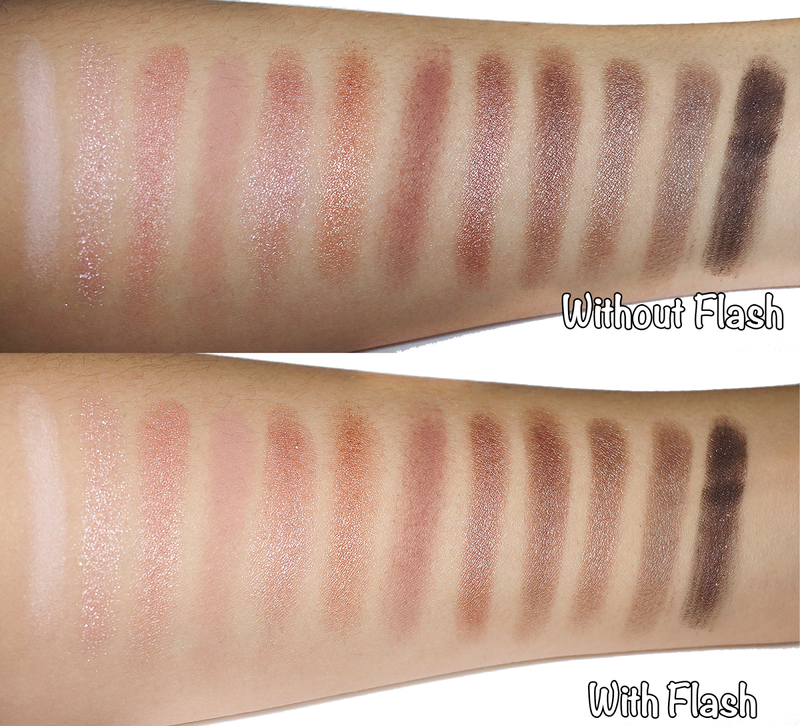 NAKED 1 is warm brown, NAKED 2 is cool tone brown, and NAKED 3 offers rose-hue colour, hence the eyeshadow is more into brown pinkish so it's perfect for romantic look! 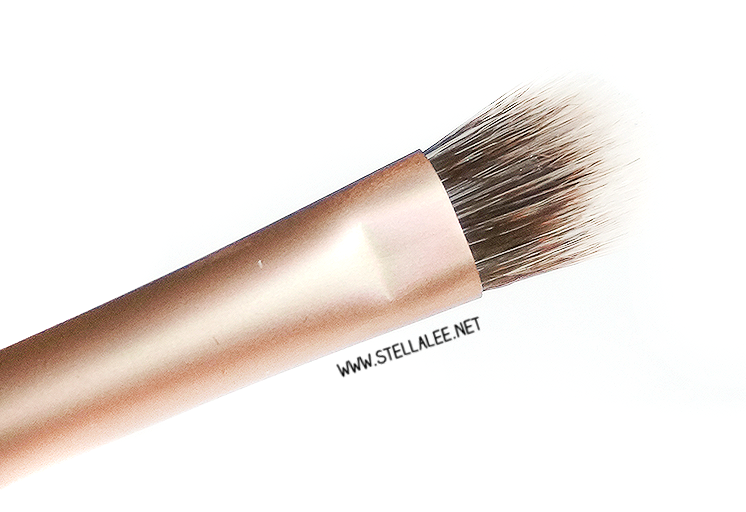 So you can tell that this collection has more rosy brown eyeshadow colours. I feel it's very good collection for those who love feminine eyeshadow and this is just perfect for anyone who is bored with normal warm and cool tone eyeshadows. I mean, PINKISH BROWN? That's quite rare to find! My favourite colour are : Buzz, Factory, and Blackheart! I often combine these 3 to create amazing smokey eyes, but hey, it's NAKED Palette so the combinations are endless! Blackheart is just awesome for night-out! It is a pitch dark brown with red glitters and because of the rose hue, it becomes somehow purple-ish under some lights as well. Very pretty! 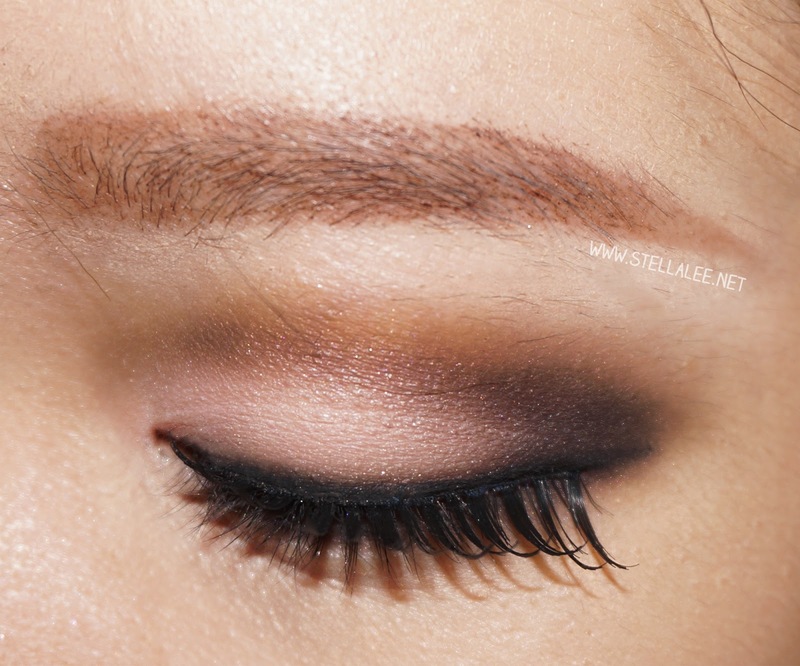 However, IF you think you use brown eyeshadow EVERYday, then I think NAKED is just for you. Because where else you can find good quality eyeshadows with amazing colours, also it comes in each big pan [0.05 oz] so it can last you for a year or so. 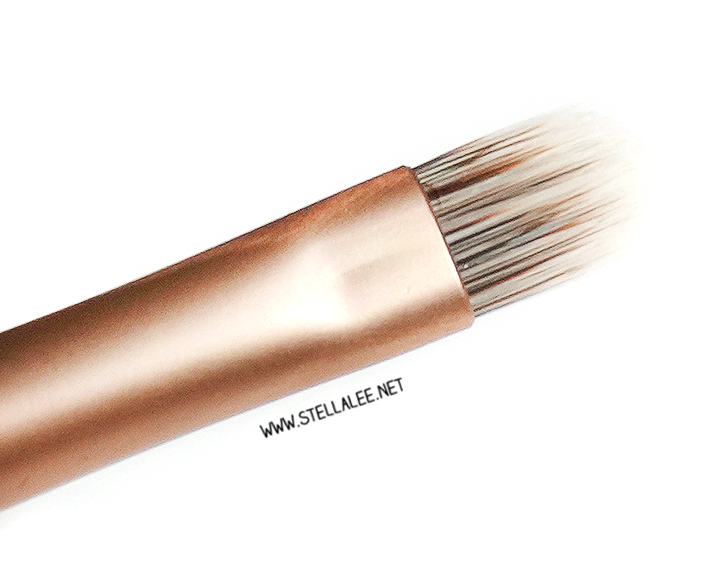 As for me, I never can finish a single eyeshadow colour because it's just a lot! 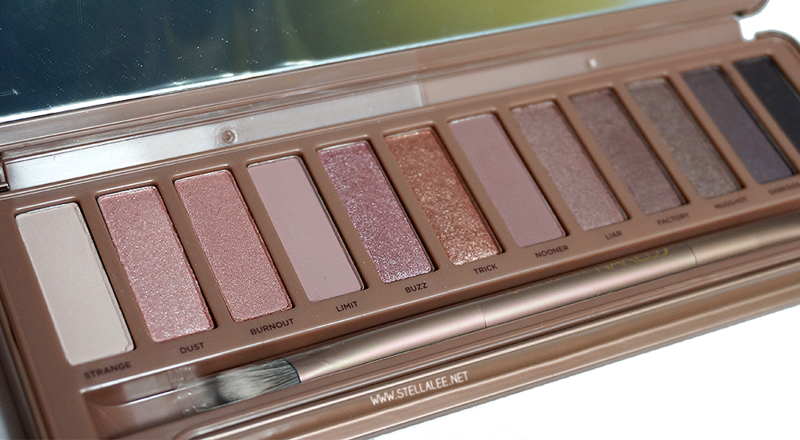 If only Urban Decay staffs read it, I would love to have the mini size of NAKED Eyeshadow Palettes, with half of the size of the eyeshadows instead. Because I think I won't be able to finish it by myself.. 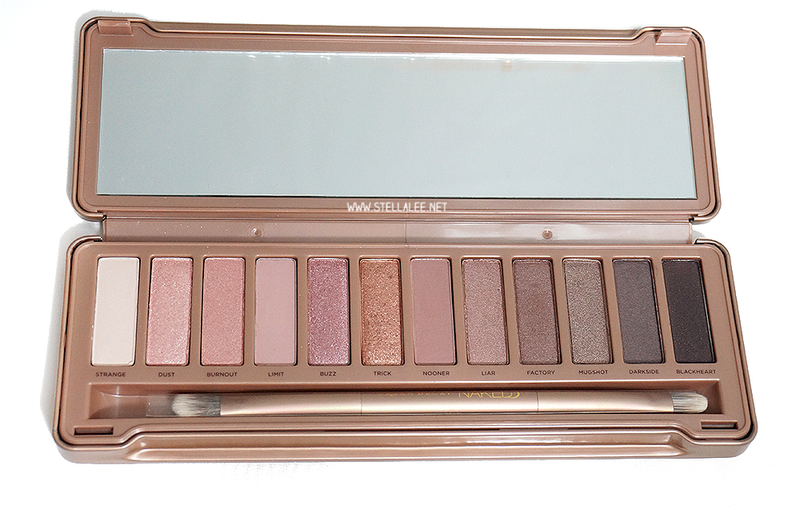 But anyway, I am not too impressed with this palette because of the inequality between each eye shadows. They offer Open Pre Order for all USA Items [clothing, make up, etc]! Hi, i just love reading your blog, as we have the same taste in music (L'Arc, gackt) fashion and Skull! hahahaha i assume you adore them as much as i do!